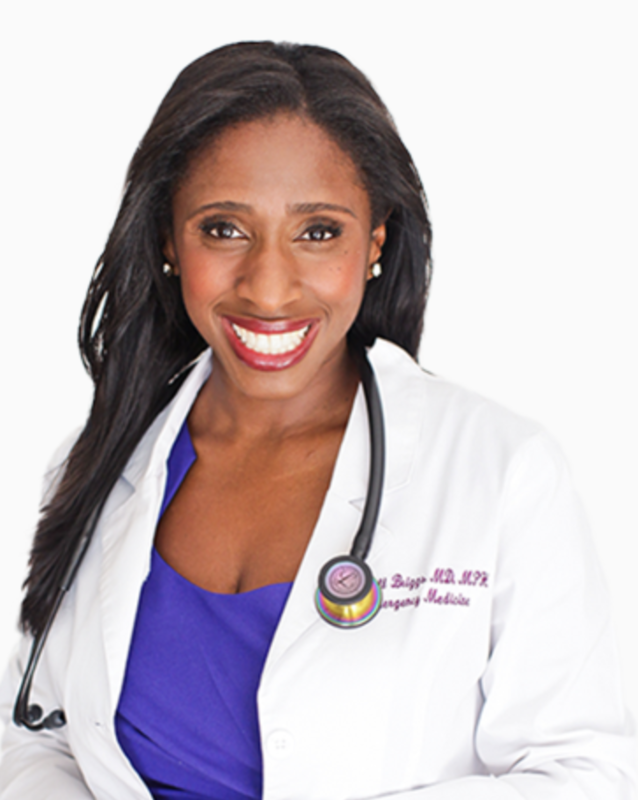 Dr. Medell Briggs, MD, MPH, MSHS is an Assistant Professor of Emergency Medicine at the David Geffen School of Medicine at UCLA. She also serves as the Director of Quality of Emergency Medicine for UCLA Health. 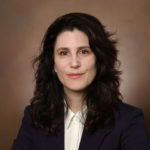 In addition to her academic positions, Medell is the founder and CEO of Contour Health Solutions, a national advisory firm that provides clinical expertise to health technology companies and investors to create high performance technology that improves the quality, safety, and efficiency of healthcare services.